Google Meet is a version of Google Hangouts that is only available to corporate clients, essentially people that use the GSuite tools. It has positioned itself as a way to work with people remotely, allowing you to have video calls with the people that you are working with. This is a great feature because of the fact that it allows you to work from locations outside your office, and it seems like the app is getting an enormous upgrade. Previously, you were able to hold conferences with up to 50 people every day. However, Google is going to be doubling this limit, allowing you to hold video conferences with up to a hundred people at the same time. It should be noted that Google is still lagging behind Skype to some extent. Skype for Business allows you to hold a video conference with up to 250 users. 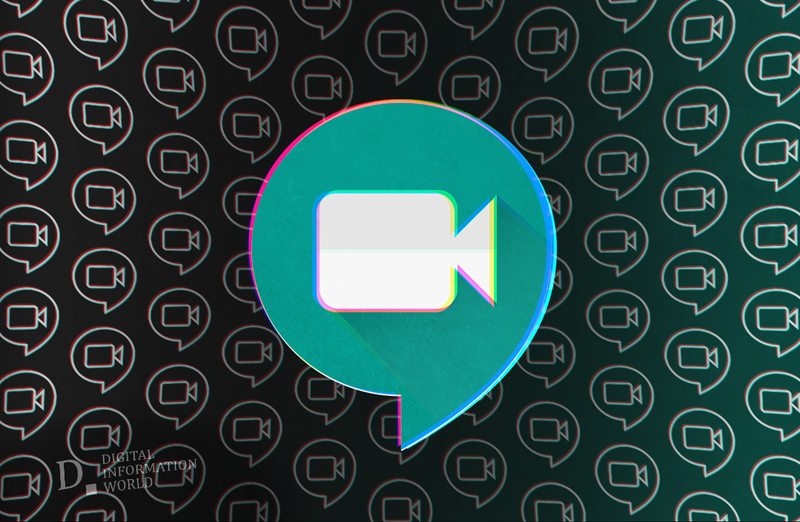 However, the practical applications of being able to video conference with up to two hundred and fifty users are marginal at best, so it is fair to say that Google Meet has reached the peak capacity that would allow businesses to keep their employees in touch with one another. 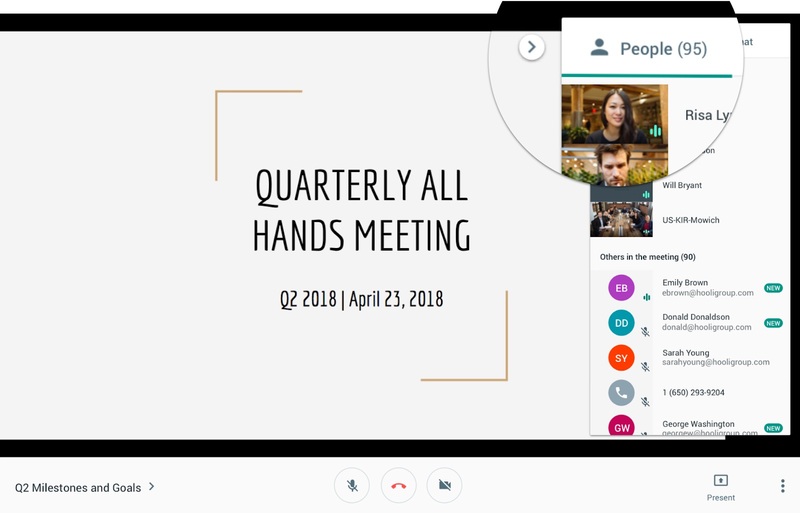 "Hangouts Meet now allows G Suite Enterprise users to organize meetings with up to 100 participants and G Suite Business users to host up to 50 participants. ", announced G Suite in a blog post. Adding further, "If you need to host an even larger meeting, you can enable live streaming, allowing up to 100,000 viewers to watch at once." Another thing to note is that Google Meet does let you live stream conferences to a hundred thousand people. This will allow you to keep a vast number of employees in touch with what is going on within the company, which is definitely something you would want to look into. Overall, this new update is going to make a lot more people interested in Google Meet. It’s starting to make the platform viable for bigger companies which has not always been the case. Related: Will Google Hangouts Survive Past 2020?